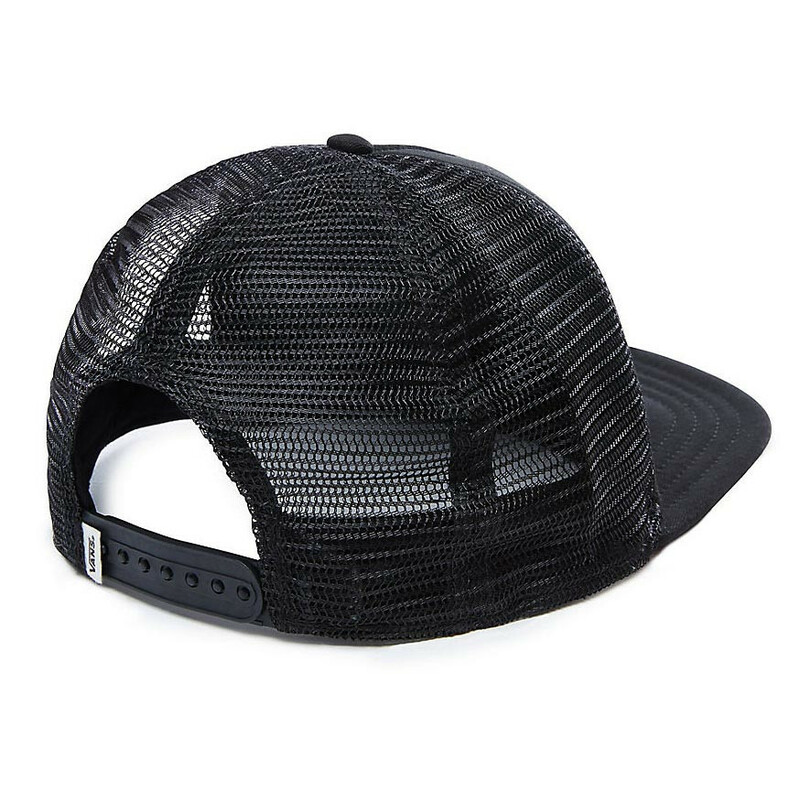 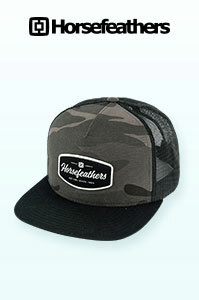 The Girl Trucker cap has a mesh back panel and a firm, flat brim. 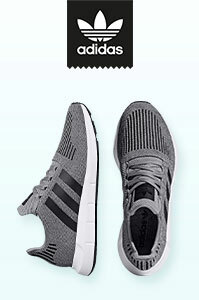 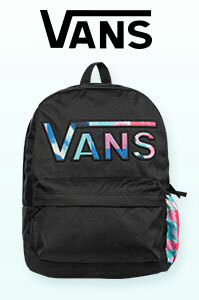 There is a size adjustment strap at the back. 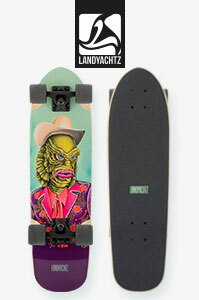 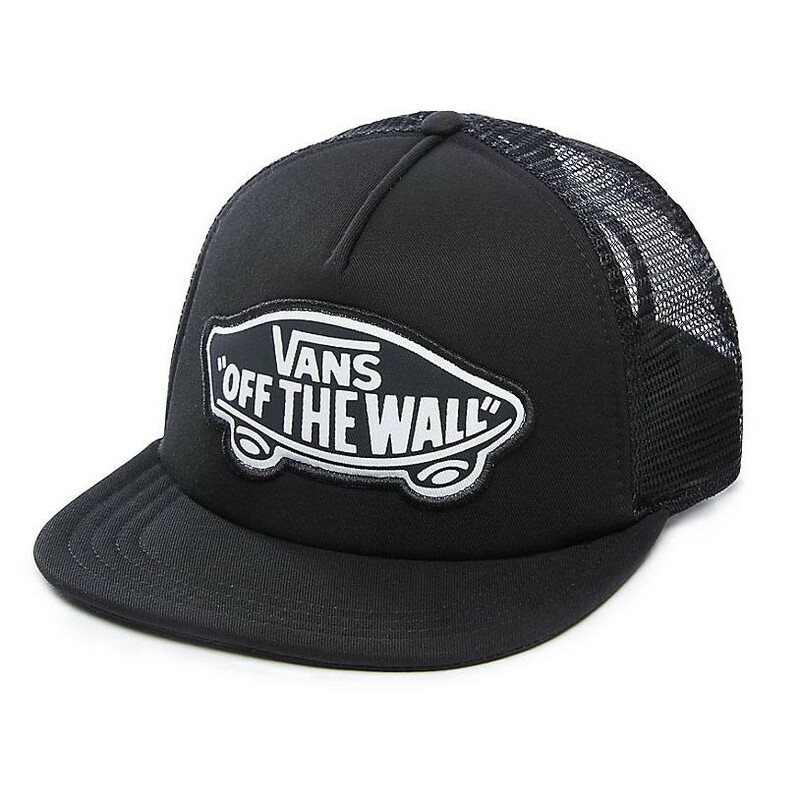 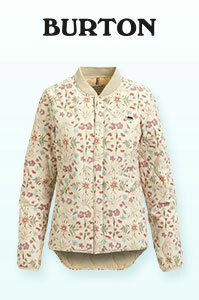 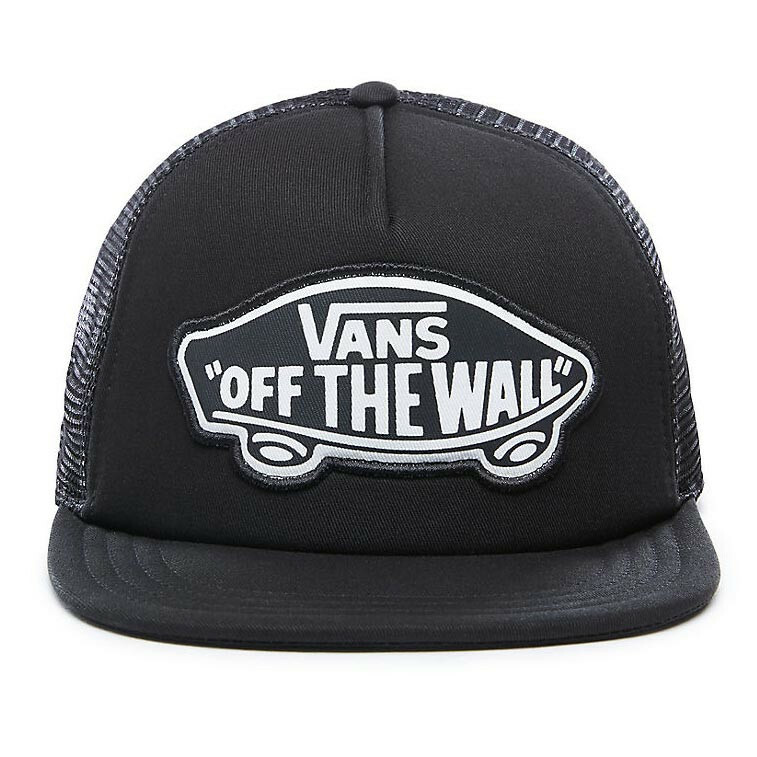 Over the brim there is a catchy Vans' 'Off The Wall' patch.